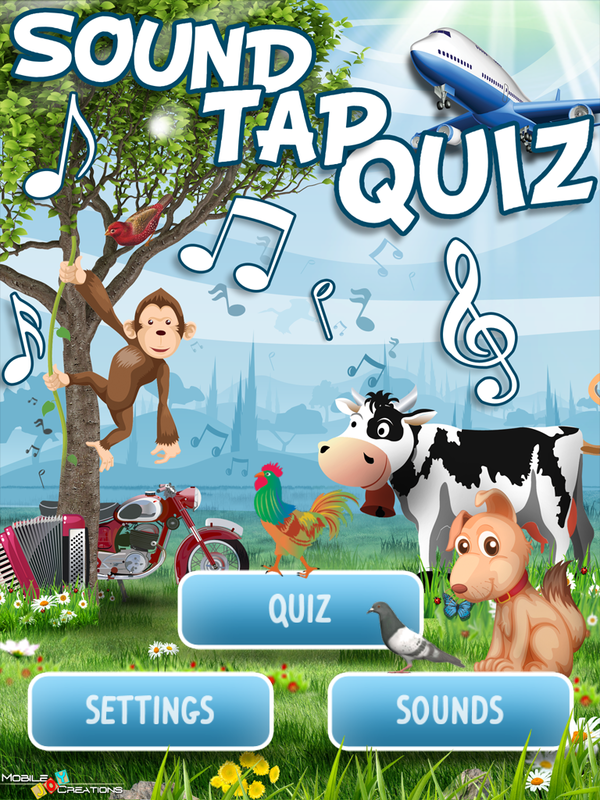 This app came in really handy this week as the younger pupils were learning about animals and the 3èmes about music and instruments. In the free version you get exactly that, whereas for a couple of euros more yu get transport, birds, household noises ( we had great fun getting the loo to flush in the staffroom!) and more. This entry was posted in geekicity. Bookmark the permalink.